"Rampratap Palace Hotel, a heritage-style hotel graciously combines the old world charms with the comforts of the modern world. Lying in close proximity to the city center, the palace hotel offers great opportunities for shopping, dining out and visiting various attractions. 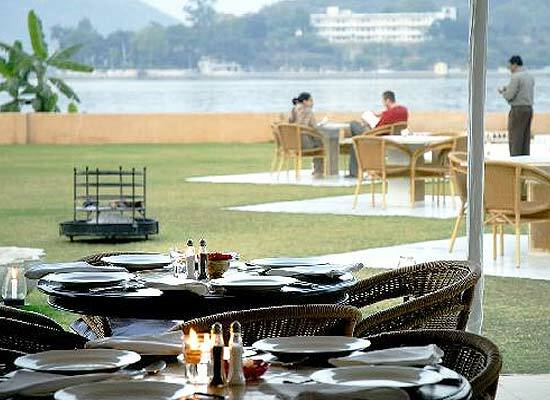 Guests are also provided an incredible view of Lake Fateh Sagar. 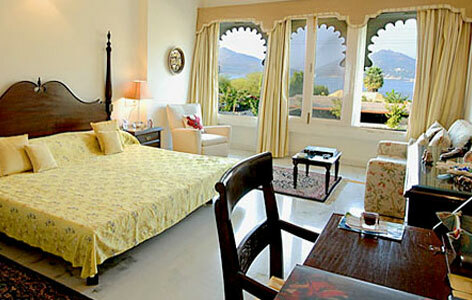 The Rajput style of architecture is evident in all the bedrooms of the hotel. The 24 rooms furnished with exquisite furniture provide the feel of a private residence. 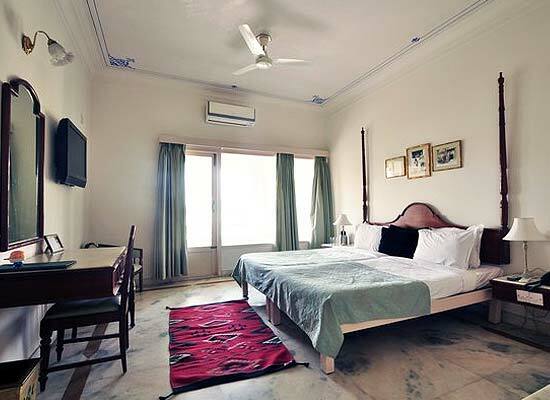 Each room possesses its own spacious bathroom line bordered with Indian marble. This, along with the excellent services extended to the guests, ensures that when you leave, you cherish every moment of your stay. 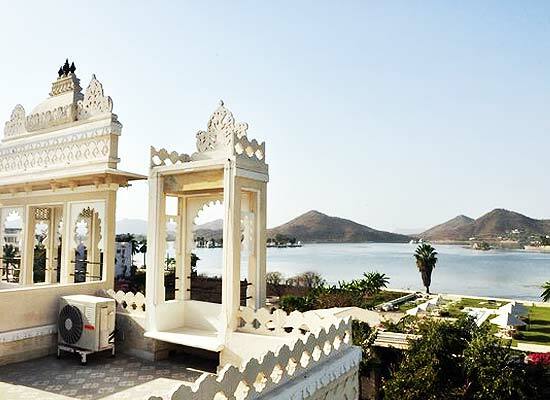 One of the most beautiful palaces in the Udaipur city, Rampratap Palace has now been converted into a heritage hotel well equipped with modern luxuries. Providing beautiful view of the lake Fateh Sagar, Rampratap Palace offers excellent accommodation facilities to its guests. The hotel offers 25 well furnished and tastefully appointed rooms to its guests. Each room is beautifully designed in Rajputana style giving you a feel of the bygone era. Besides, all the rooms in Rampratap Palace are well facilitated with modern comforts making the stay of its guests luxurious. Known for providing delicacies from across then globe for its guests to relish, Rampratap Palace indeed provides its guests with an exquisite dining experience. 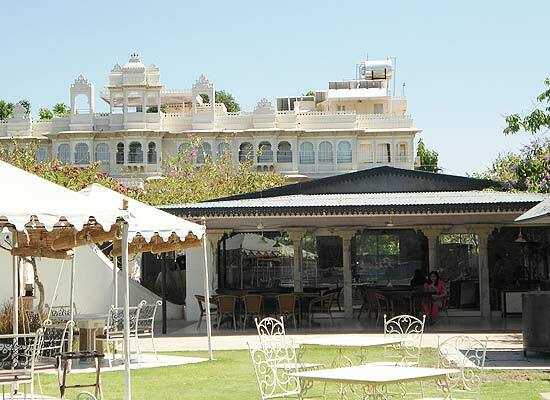 Be it Indian, Continental or Chinese, there is something for every one at Ram Pratap Palace. Besides, the open air roof top restaurant gives you the pleasure of enjoying your meals under the starry sky and moonlit night.